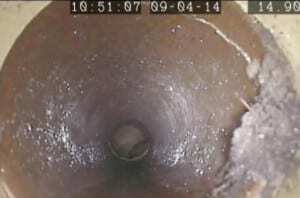 A visual inspection using a CCTV camera can quickly find problems, blockages or intrusions in drainage systems. These can include cracked pipes, intruding roots and accumulated matter of any kind. 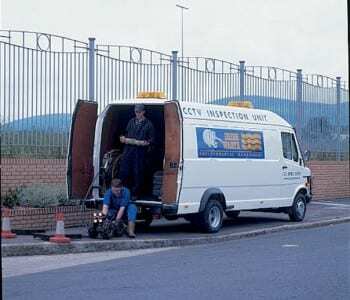 We have wide-ranging CCTV Survey experience and can provide a rapid and reliable service. Our CCTV units is self-supporting, carrying its own power supply and monitoring and recording equipment. The cameras are driven through the pipes using remotely-controlled tractor units. Our survey report will provide detailed, non-disruptive feedback from your drainage system in a format that accords with WRc guidelines and includes a colour video, which we can supply on DVD or by email, that highlights the specific conditions found.